Defence and security company Saab has signed a contract with Spanish shipbuilder Navantia for the delivery of an integrated combat system for the two new Royal Australian Navy replenishment ships, valued at $35.9 million. The integrated combat system includes procurement of combat system equipment including the helicopter control radar and decoy system. Saab will also provide combat system engineering services including system design, integration and integrated logistic support. “Saab will deliver an integrated combat system based on the latest Saab 9LV Combat Management System. Thanks to system integration, Saab’s products can communicate seamlessly over different platforms, which means that resources can be utilised more efficiently,” says Thomas Kloos, head of business unit Combat Systems and C4I solutions within Saab business area Surveillance. 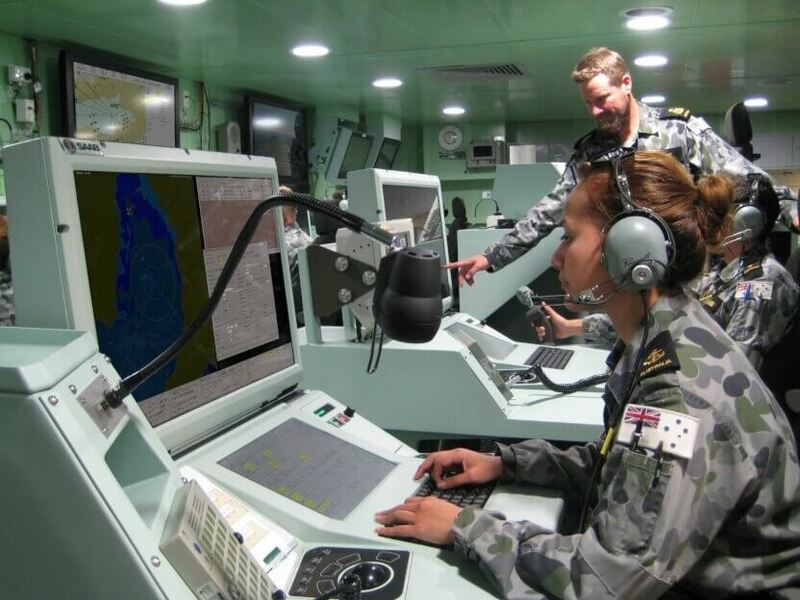 The majority of the combat system engineering work will be undertaken in Adelaide with installation and acceptance testing of equipment to be completed in Spain. “As Australia’s most experienced combat system designer and integrator, Saab welcomes the continued investment in both the latest generation 9LV technology and our highly skilled combat system engineering team in Adelaide, South Australia,” says Dean Rosenfield, managing director of Saab Australia. The Saab 9LV system is already in service with both the Anzac and Canberra class ships, and the selection of this capability for the two new replenishment ships further cements 9LV as the combat management system of choice for the RAN.